Curiosity hits you and you are looking for a prospective photo booth to avoid the humdrum of disappointment. It is that the “struggle is so real” moment that all you really want is to produce vivid photos that could make an impact on your Wedding Day but God knows how? 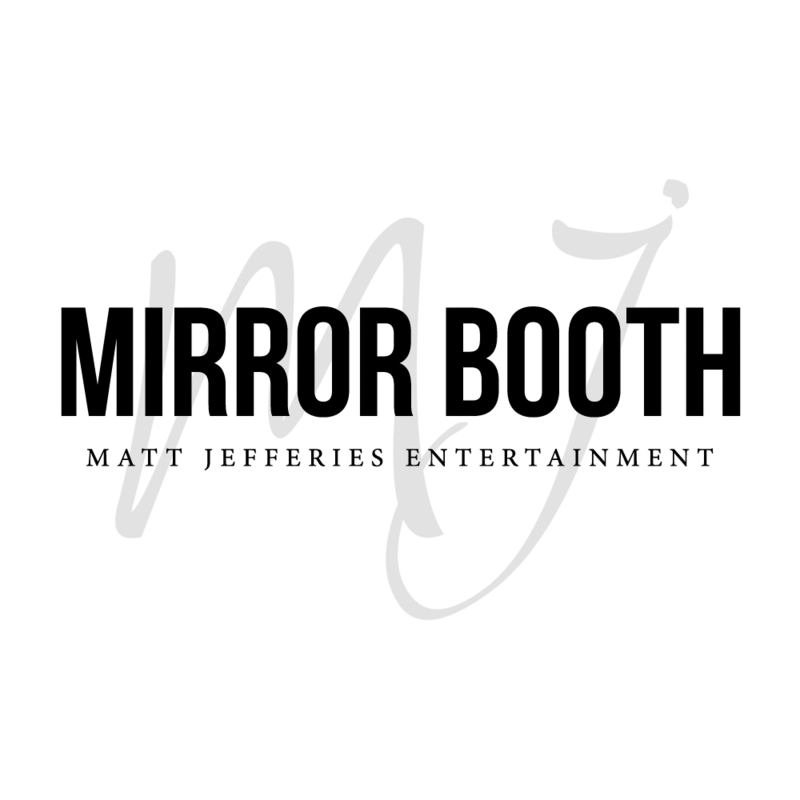 Then leave the traditional way of doing things and put aside your dusty goodie two shoes digital camera for here comes the foremost Mirror Photo Booth Melbourne brought by Matt Jefferies Entertainment. Now ready for hire! 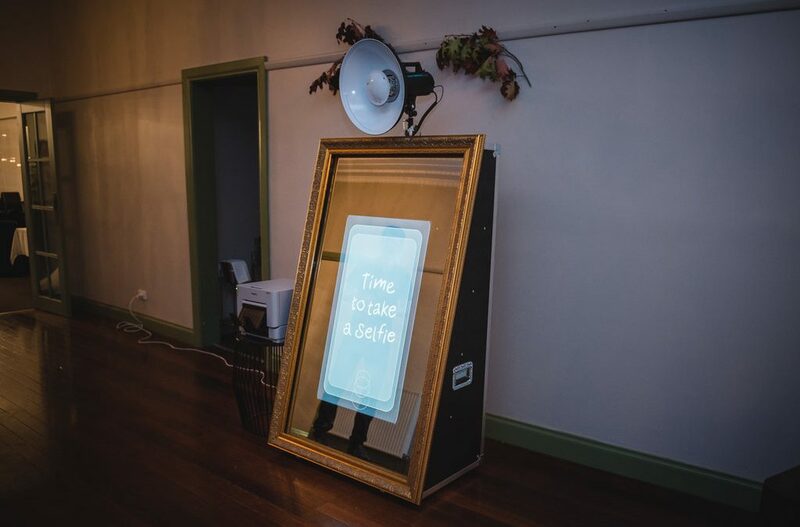 The majestic Mirror Photo Booth has a lightweight frame that a single person could carry, has movable pegged wheels, black tempered glass that once activated turn to an interactive screen professed in transforming photos to artful pieces. Have those insatiable selfies and mimic Marilyn Monroe’s iconic pose or have bandwagon groupfie or group selfie pretending to be the Beatles prior to crossing the Abbey Road! The Mirror Photo Booth instantaneously yield stunning photos with its accompanying black frames, and red carpet set up for corporate events. That easy for that Hollywood glamour effect that the Mirror Photo Booth conjugates. The Mirror Photo Booth is also prop with a rustic backdrop and gold bollards for a fashionista feel. You would just have to pop in front of the camera and flash your pearly whites. Furthermore, let your myriads of photos and the Mirror Photo Booth experience headline your Facebook Newsfeed. Also, bring forth a thousand of awed expressions contend through Matt Jefferies Entertainment Mirror Photo Booth. Create a lasting memory of your Wedding Day with the real deal package of the Mirror Photo Booth with the close to perfection crowd reading and uncanny DJ mixing prowess of DJ Matt plus the true money saving bragging right freebie of Dry Ice or Cloud Effect to make a regal entrance, exit or first dance as a newly wed couple. Score a lasting impression to your peers, guests, and entourage through this highly applaud package without the humongous price tag. All you have to do is of course let us make things happen for you. Contact us and we can immediately answer your queries on hiring our Mirror Photo Booth and availing our packages. We are thrilled to give you an exceptionally good accommodation so call us soon. 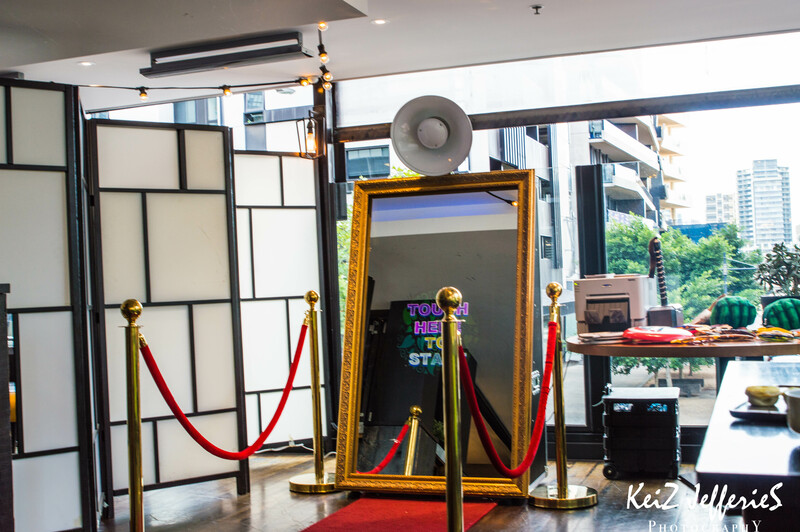 Keen on booking our Hire Photo Booth Melbourne Mirror Booth for your upcoming event?